START is a capacity building and fellowship program for aspiring cultural managers in Greece. The program supports creative minds to kick-start cultural initiatives that generate a positive social impact on their local communities. By facilitating growth and exchange in the sociocultural sector, START aims to create new perspectives for young professionals in Greece and foster social cohesion in Europe. 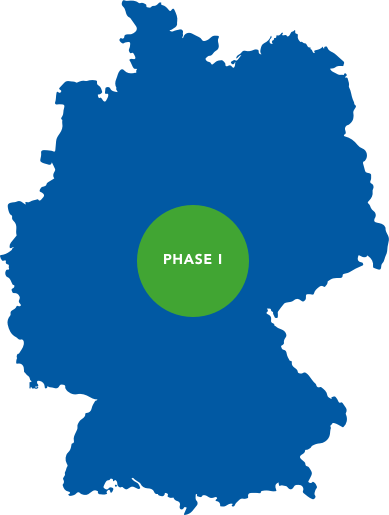 Each year the program has 3 consecutive phases in Germany and Greece, enabling START Fellows to develop an innovative project idea into a cultural initiative and acquire the entrepreneurial skills to scale it up to become a sustainable creative venture. The 2-month capacity building program in Germany offers 30 START Fellows the opportunity to enhance their applied knowledge in international cultural management. It also helps them shape their idea for a cultural initiative into a viable project design. A pitching event marks the end of Phase I and leads successful Fellows to access the project implementation phase (Phase II). The 6-month fellowship and project implementation phase in Greece provides 15 START Fellows with funds, networks, and a support structure to launch their cultural initiative in Greece. It also offers them an opportunity to promote themselves as cultural managers. A 2-day START Fellowship Celebration event concludes Phase II, providing all Fellows with a public platform for their projects and networking opportunities with public and private donors. START Scaling Awards are awarded to exemplary initiatives that have excelled in creating a positive social impact, sparked cultural innovation and shown outstanding potential for future expansion. 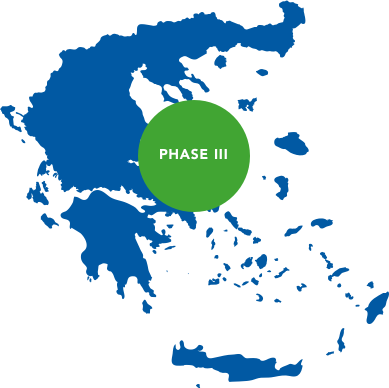 These project grants are provided by supporting organizations of the program in Greece. Accordingly, the availability, number and amount of Scaling Awards may vary between program years. START is a program of the Robert Bosch Stiftung, conducted in cooperation with the Goethe-Institut Thessaloniki, and the German Association of Sociocultural Centers, supported by the John S. Latsis Public Benefit Foundation and the Bodossaki Foundation.